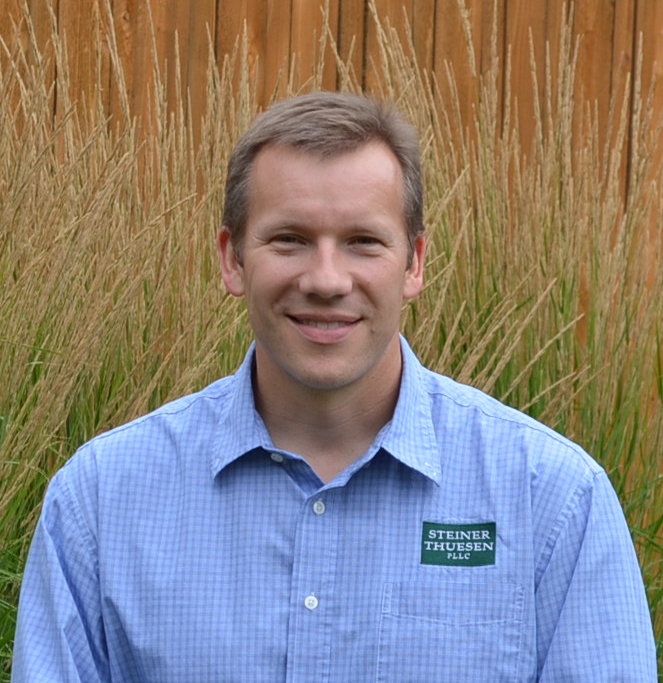 Nathan is a licensed Landscape Architect holding national CLARB certification with registration in Idaho, Montana and Wyoming. He is also certified as a golf irrigation auditor by the Irrigation Association. Nathan’s focus is planning and design of projects ranging from intimate memorials and small public spaces to regional parks and multi-sport athletic facilities. His design of improvements for cemeteries, including full development of new cemeteries and expansions, are regionally recognized. Nathan’s background and experience gives him the ability to effectively manage projects as well as lead multi-disciplinary design teams on larger projects for both private and public clients. His design and technical skills allow him to envision the big picture yet focus on the key details that are important to sensitive design execution. Bachelor of Landscape Architecture – University of Idaho, 1997.